Click submit to complete payment on the donation page. 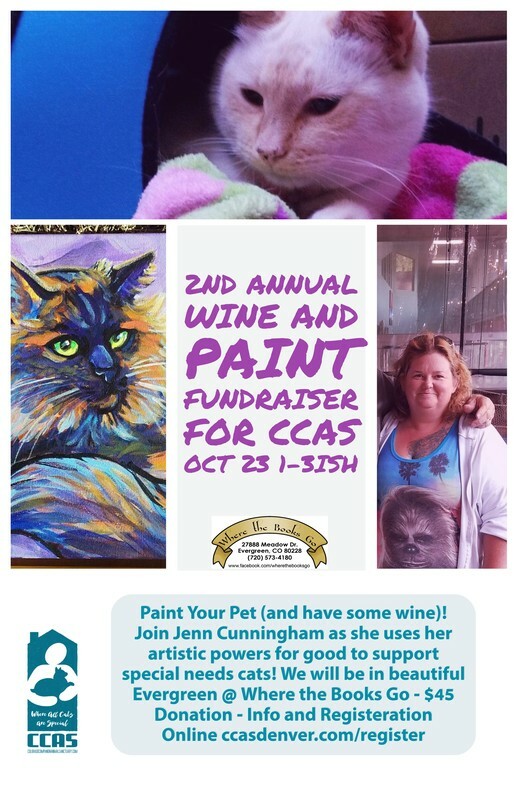 Scroll down to enter the amount of your registration fee and put "Paint Your Pet' in the message box. You may use credit or debit cards, or PayPal. You will receive an email receipt for your records. A separate email confirmation will be sent to affirm your registration. Your donation of $45 includes all materials, wine, food and a good time. Thanks for your support of special needs cats! Donations made above the amount of the registration fee are tax deductible. Thank you for your support - see you there!